As the kick-off to this year’s highly anticipated 2018 American Music Awards, chart-topping artists Kane Brown and Ella Mai, singer and American Music Award winner Normani and award winning singer/songwriter Bebe Rexha have announced the nominations live from YouTube Space LA. The event was livestreamed on the official American Music Awards YouTube channel and included a panel discussion about the nominations with the presenting talent and Billboard correspondent Chelsea Briggs. Hosted by Tracee Ellis Ross, the 2018 American Music Awards will broadcast live from the Microsoft Theater in Los Angeles on Tuesday, October 9th at 8 pm ET on ABC. Cardi B and Drake lead this year’s nominees, with eight possible wins for each. Ed Sheeran and Post Malone each earned six nominations. Camila Cabello, nominated five times this year, could win her first AMA as a solo artist. The Artist of the Year nominees are Drake, Imagine Dragons, Post Malone, Ed Sheeran, and Taylor Swift. The American Music Awards, the world’s largest fan-voted awards show, is where music enthusiasts watch their favorite artists and pop culture icons come together to honor idols, newcomers and record-breakers in the contemporary music scene. From Pop and Rock, to Country, Hip Hop and beyond, this year’s show will celebrate some of the best moments in music with appearances by today’s brightest stars and live performances from the biggest names in the industry. 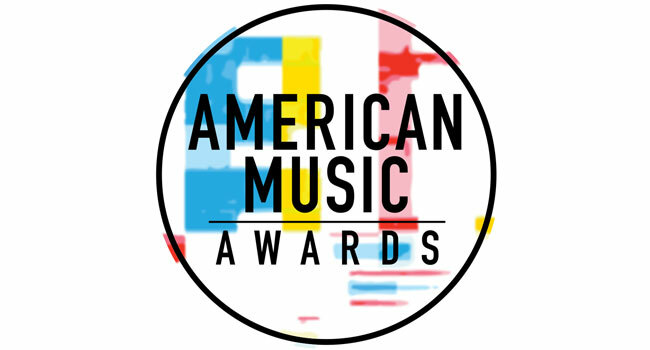 American Music Awards nominees are based on key fan interactions as reflected on Billboard.com, including streaming, album and digital song sales, radio airplay, social activity and touring. These measurements are tracked by Billboard and its data partners, including Nielsen Music and Next Big Sound, and reflect the time period of September 15, 2017 through August 9, 2018. The American Music Awards winners are voted entirely by fans. Voting is now open in all categories except New Artist of the Year presented by Capital One Savor Card, Favorite Social Artist and Collaboration of the Year, which will all open on Monday, September 24th. For New Artist of the Year presented by Capital One Savor Card, Favorite Social Artist and Collaboration of the Year, fans can vote for each award 100 times per day, per voting platform in one or both of the ways below. Fans can vote for all other awards once per day, per voting platform.